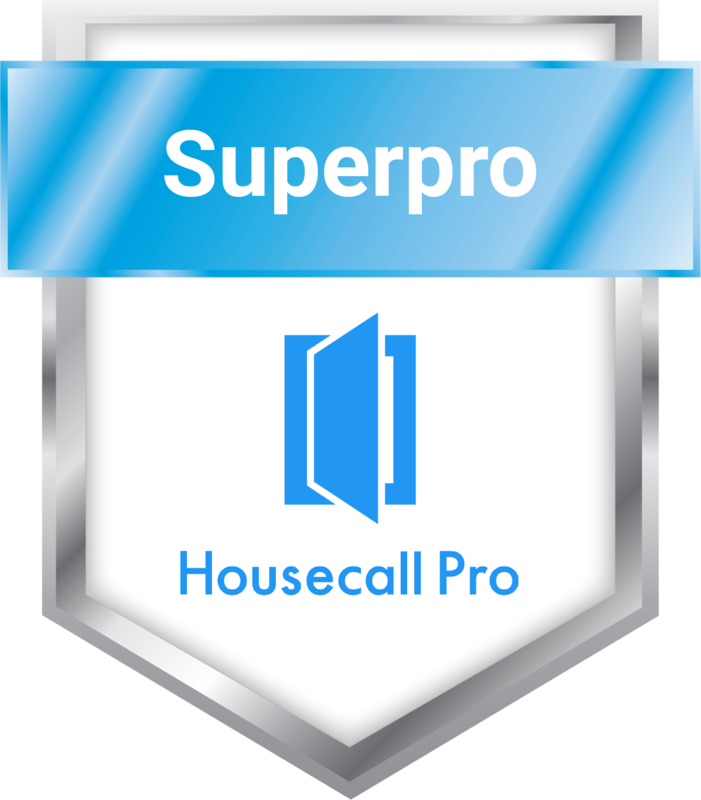 Experience why hundreds of homeowners trust Electric Medics for all their electrical service needs. When you’re facing an electrical emergency, call Electric Medics to bring your home’s electricity back to life! 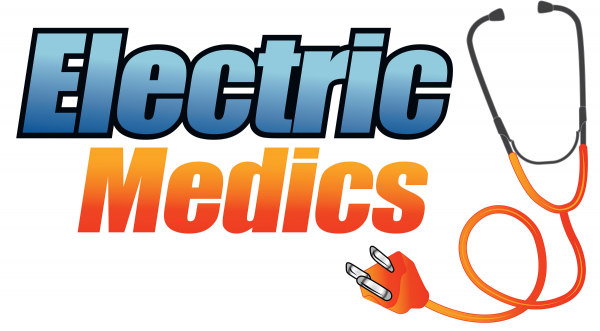 With over 20 years of experience, Electric Medics help homeowners in Mission Viejo solve all their electrical problems. Whether you’re looking for an emergency fix for your lighting or someone to help you wire your new spa, Electric Medics has the expertise and an unmatched level of customer service to help you get your home running the way it should. Finally after 50 years of dealing with electricians, I found one that deserved a 5 star review and I will use in the future for other electrical projects. Give Electric Medics a call. You won't be disappointed. 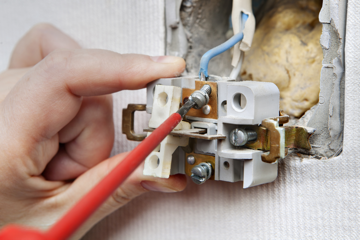 Specializing in residential electrical services, we are dedicated to providing customer service that is second to none. 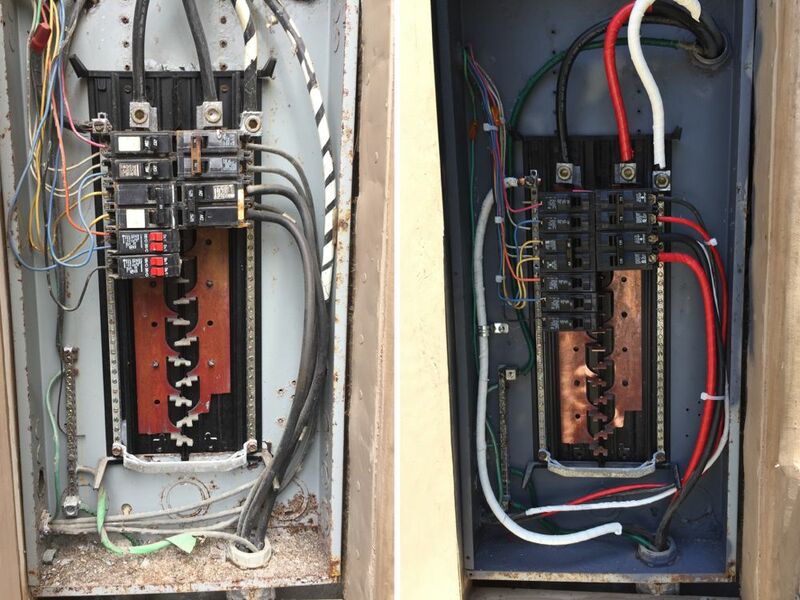 Whether you need a small wiring fix or the installation of state-of-the-art "smart home" automation, we get the job done right — the first time! 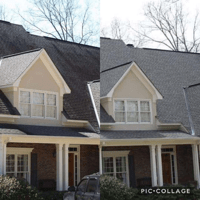 We provide you with a full consultation to explain your available options so that you can choose the scope of work that's right for your home — and your budget. We'll never try and up-sell you expensive projects. Instead, we find the perfect solution for your unique needs. We strive to save you both time and money by combining our deep experience, the highest quality parts and equipment, and our dedication to delivering exceptional service. 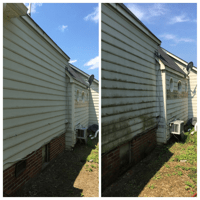 We will not leave the job until you're satisfied. We're proud of our perfect 5-star rating online, and we know you'll feel the same way as the rest of our customers. From the quoting process, to making it out to my residence, Mike was a true professional. 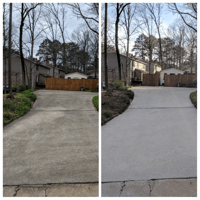 His work was top notch, cleaned up after himself, and even went above and beyond with checking to make sure there wasn't any electrical conduit behind where my ring door bell drills into. If you need repairs, service, or installation, Electric Medics can do it quickly, affordably, and by providing you with that small-team level of care and customer service. 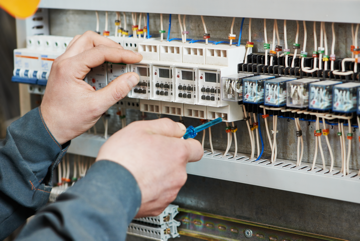 Work with professional electricians who stand by their work: we’re licensed electricians in the state of California, and we offer a 1 year parts and labor warranty for our electrical services. Power outage or power issues dimming lights etc. Mike has done huge jobs but this was a small job. He was fast, efficient, fairly priced and straight forward. I would use him again in a heart beat and refer him to close friends and family. 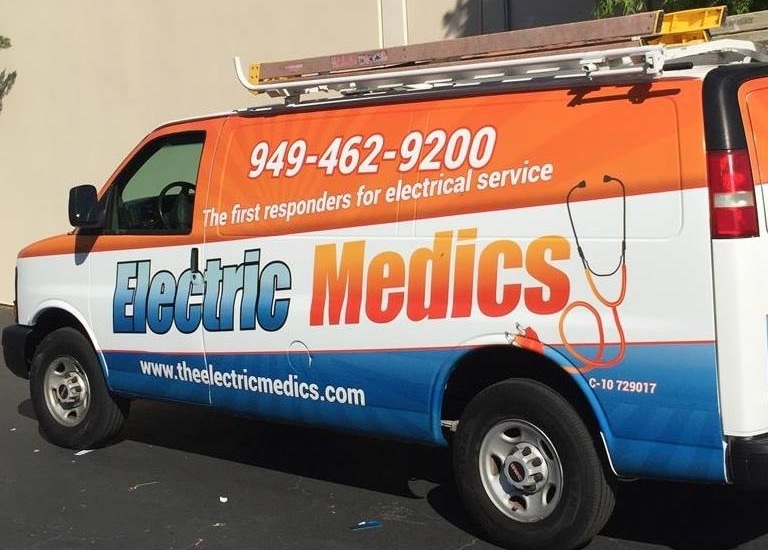 Delivering amazing results since 1995, Electric Medics are homeowners number #1 choice in Mission Viejo for all of your electrical service and repair needs. We’re a small team and are owner operated, so you get to work directly with the owner instead of a rookie technician. If any questions arise during the project, you will talk directly with us in person — and get the answers you’re looking for right on the spot. Our customers love us for our meticulous attention to detail. Unlike many of our competitors in our region, we aren’t a production team, so we can focus completely on you — our valued client. 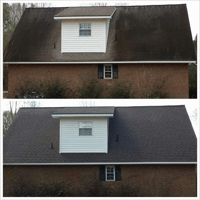 We understand that as a homeowner, you have your own unique needs and challenges, and we tailor our services specifically to meet your needs.